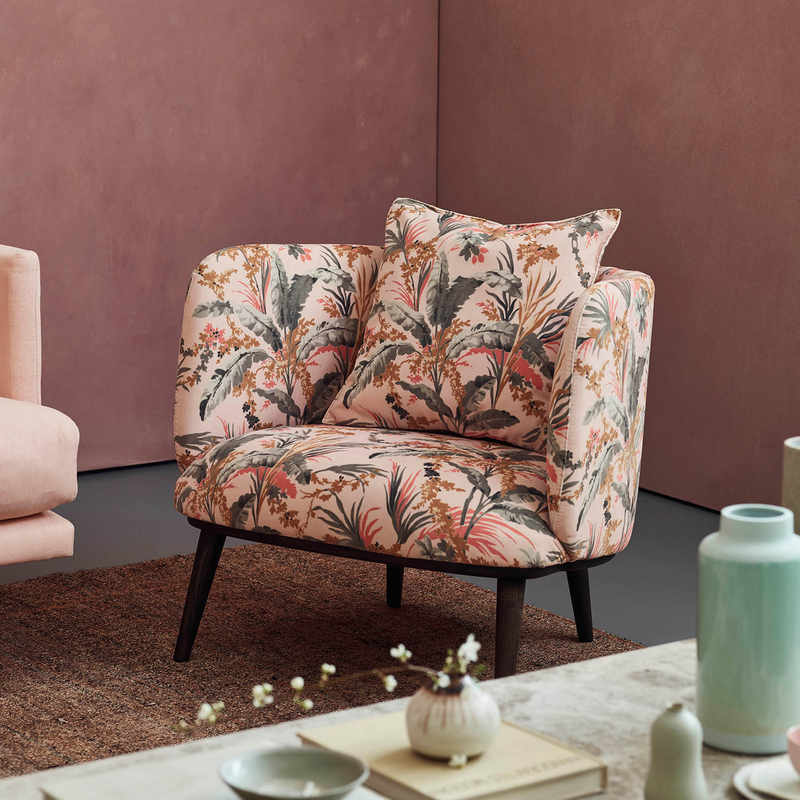 Introducing our NEW stain resistant Botanical velvet collection. Our stain resistant velvets have been so successful we thought it wastime to take them one step further. We have been developing designs for printed velvet for some time. 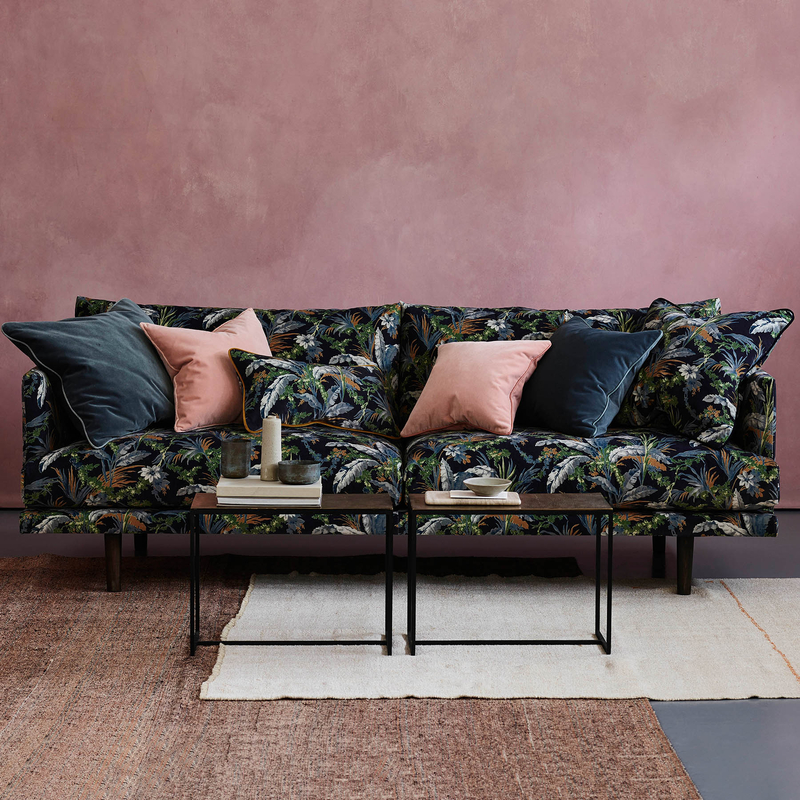 Now pattern is so strong in fashion and a more maximalist approach to interiors is becoming ever popular,. we felt the time was right. And here it is. 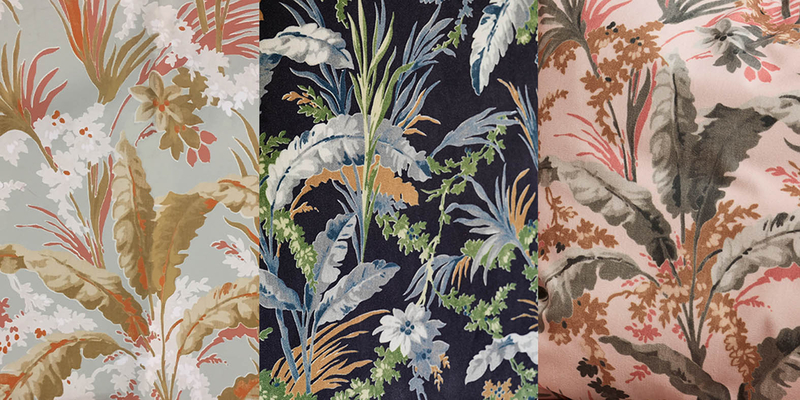 To begin with, we have developed just 3 palettes , each incorporating our most popular colours so that you can easily incorporate this print into your Love Your Home colour pallet.